Best of everything to you and yours for the New Year and the future. 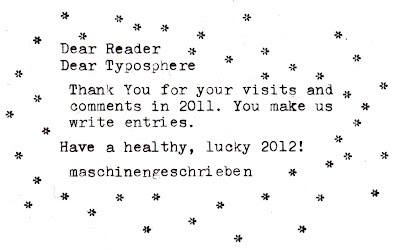 My best wishes for 2012 and always! 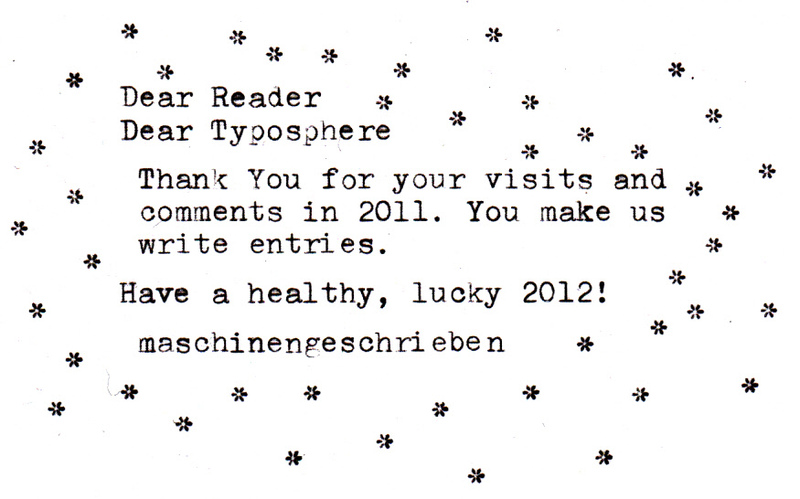 May we continue enjoying our typewriters, and spreading the joy of using them to the newer generations. Happy New Year!! P.S. 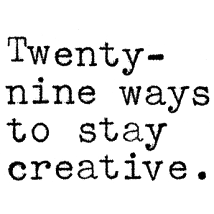 : I do agree completely with Bill: what a great blog! and the same to you! keep them coming! Thanks for the daily entries you post tirelessly.